What Is an Anesthetic Mask? Anesthetic masks come in a variety of sizes to fit children and adults. An anesthetic mask delivers a calibrated mixture of gases to a patient to induce and maintain anesthesia. The surgical team determines whether a patient is intubated after using an anesthetic mask. An anesthetic mask delivers a calibrated mixture of gases to a patient to induce and maintain anesthesia. 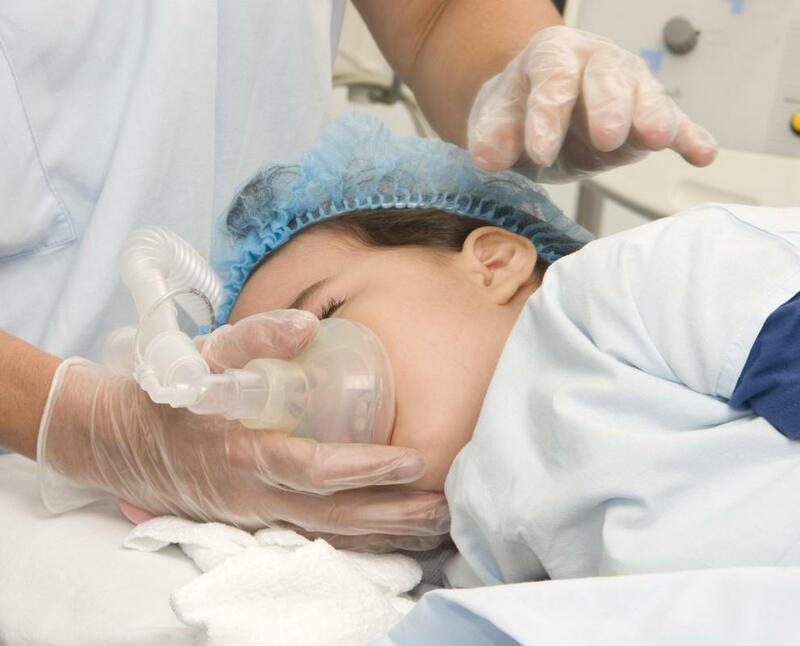 For some procedures, an anesthesiologist may start with a mask, and once the patient is unconscious, the team can intubate to secure the airway and provide a method for delivering the gases directly into the lungs. The best option can depend on the procedure and the preference of the surgical team; for instance, for a quick surgery, maintaining anesthesia with a mask alone may be sufficient. These surgical supplies come in several sizes to fit patients from children to adults, and include a rubber seal to create a snug fit against the face. The shape of an anesthetic mask can vary, but is designed to cover the mouth and nose to ensure even delivery. An inflow tube provides a route for oxygen and anesthetic, while an outflow tube carries the patient’s respirations for filtering. 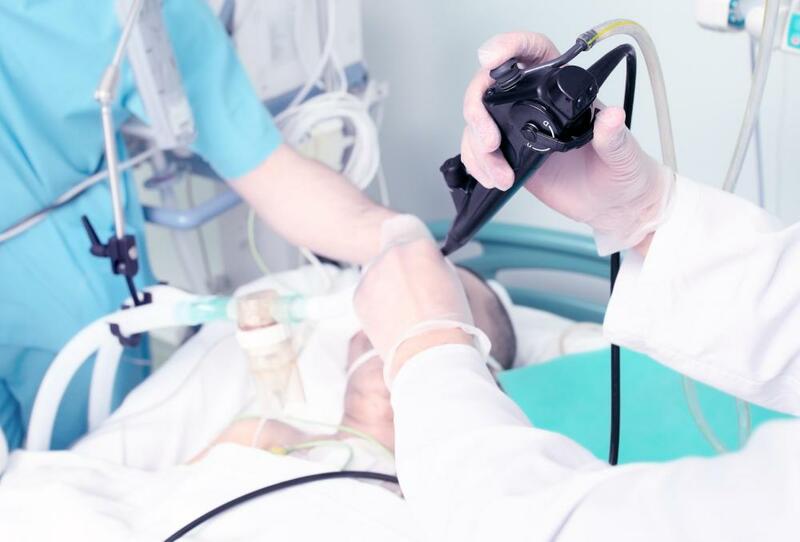 Anesthesiologists can calculate the appropriate gas mix based on age, weight, and other factors, and may adjust it during surgery if necessary as the patient responds to the anesthesia. This equipment can be used in sedation in addition to general anesthesia. A patient may wear an anesthetic mask with sedating drugs intended to promote calm and relaxation during a procedure that might otherwise be painful or upsetting. The level of sedation needed can depend on the patient and the procedure, and could be accompanied by local anesthetic at the site to make sure the patient doesn’t experience pain. An anesthetic mask may also be used to provide emergency ventilation. The mask may deliver straight oxygen to a patient in crisis, or can be used with modifications as a bag-valve mask. In this type of mask design, a medical provider uses an inflatable bag to manually ventilate the patient, pushing air through the mask and into the airway. This can be used in an emergency when there is no time for a mechanical ventilator, as might be the case with a patient who is not breathing at the scene of a car accident. Before a procedure, an anesthesiologist usually meets with the patient to collect history and talk about anesthesia and post-surgical pain management options. 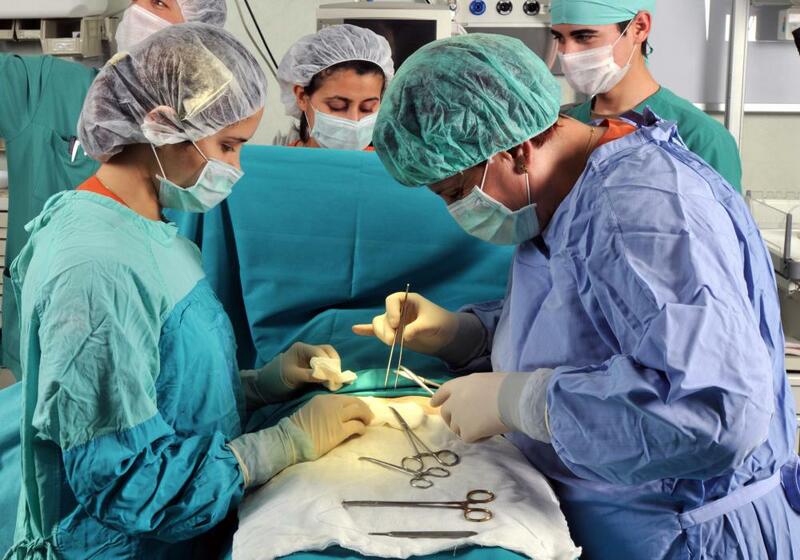 In this meeting, the doctor can check for any issues that might become a problem during surgery and develop a care plan for managing the anesthesia. It also provides an opportunity to estimate the correct size for the patient’s anesthetic mask and intubation equipment so it can be prepared in the operating room. What Is an Anesthesia Inhaler? What Are the Medical Uses of Aconitum Carmichaelii? What Are the Different Types of Anesthesia Drugs? What is a Certified Registered Nurse Anesthetist?